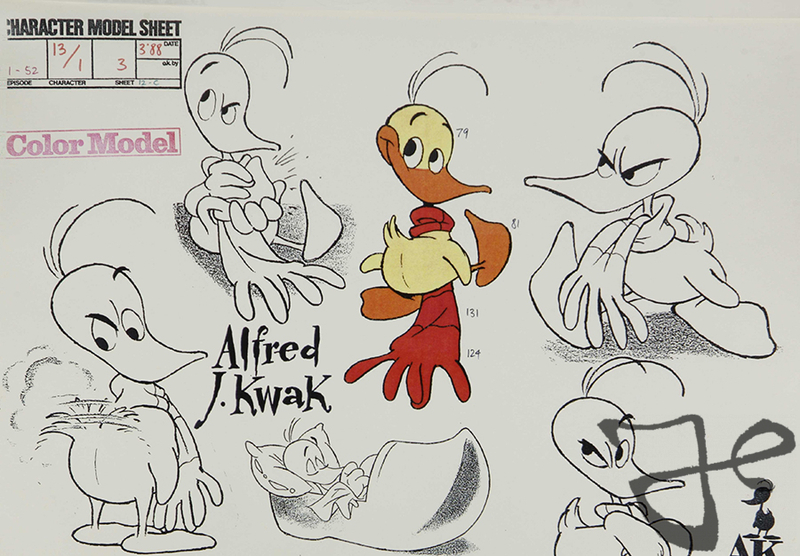 30 years ago, on April 3, 1989, the television series Alfred J. Kwak premiered in Japan. 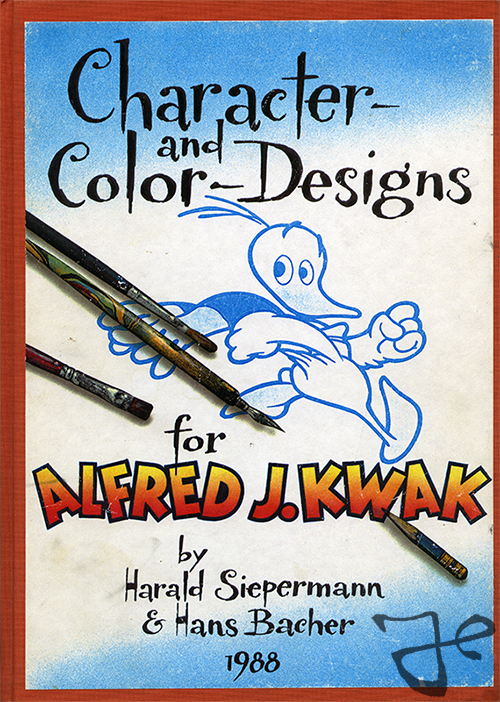 Early discussions for a potential television series started in late 1987 after television producer Dennis Livson, founder of the production company Telecable Benelux B.V., discovered the first comic book of Alfred J. Kwak, at the Frankfurter Buchmesse. 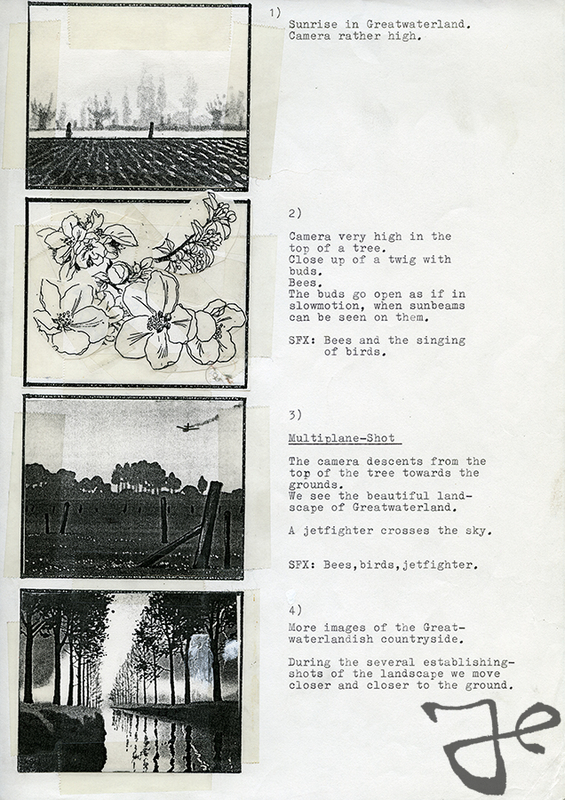 The comic book, that was designed by Harald Siepermann and Hans Bacher, sparked his interest and he saw potential for a television series of 52 episodes. 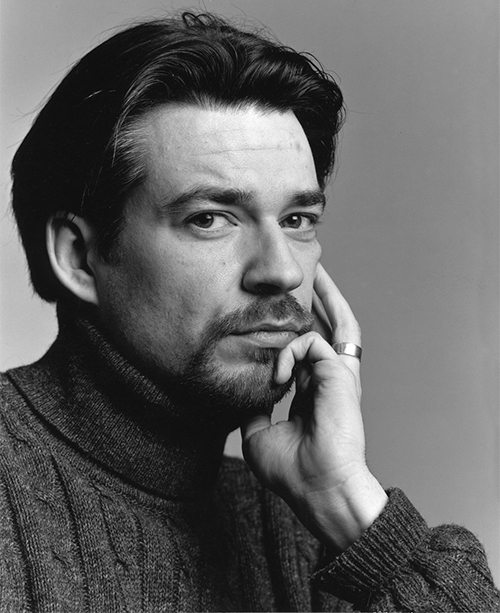 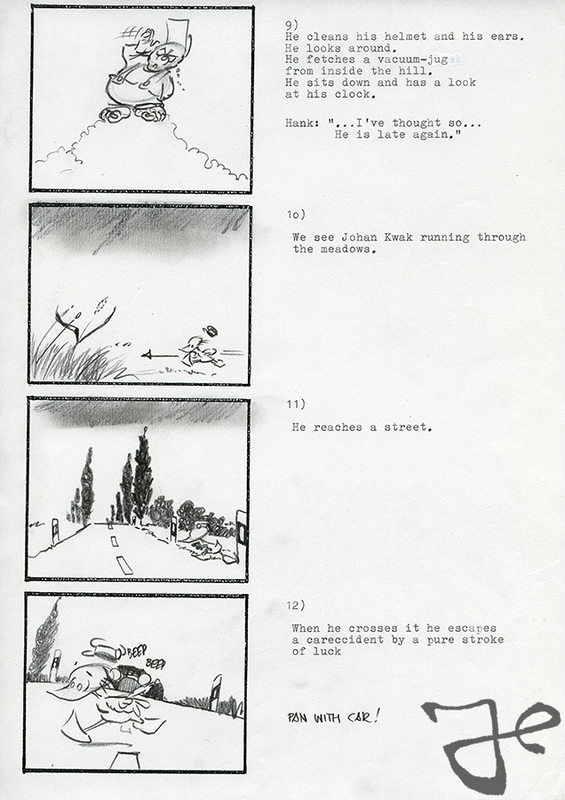 Harald Siepermann worked out the story arc of the series together with Dutch artist Herman van Veen, and he did all the character and prop designs together with Hans Bacher. 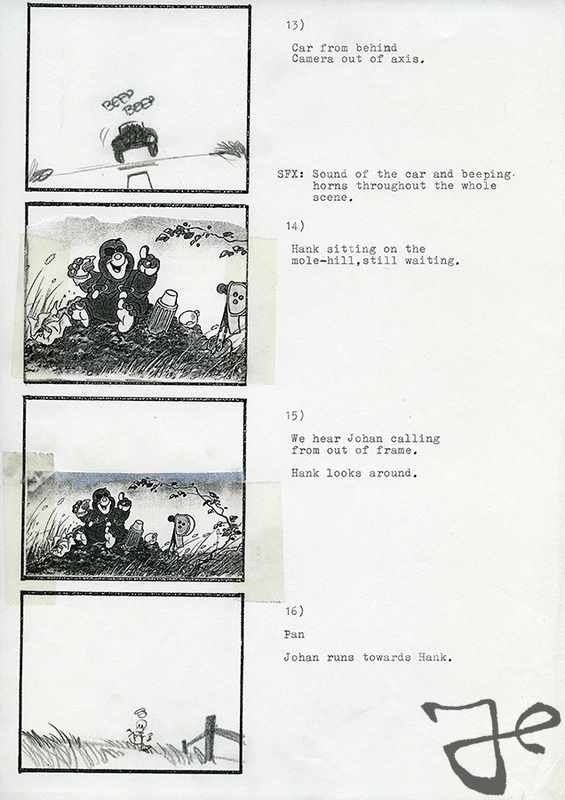 Siepermann made the character designs with pencil, and Bacher did the inking and the colors. 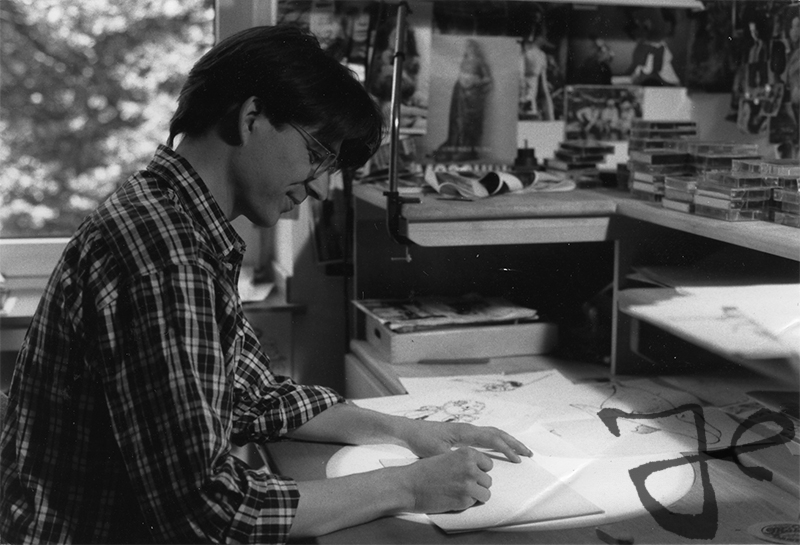 Eventually they created over 200 unique characters for the series. 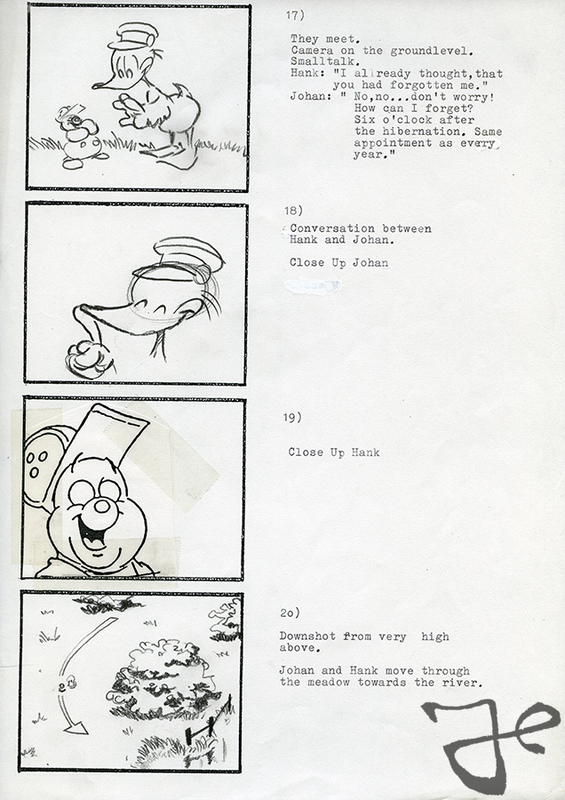 An amount that’s quite unprecedented for animated television series. 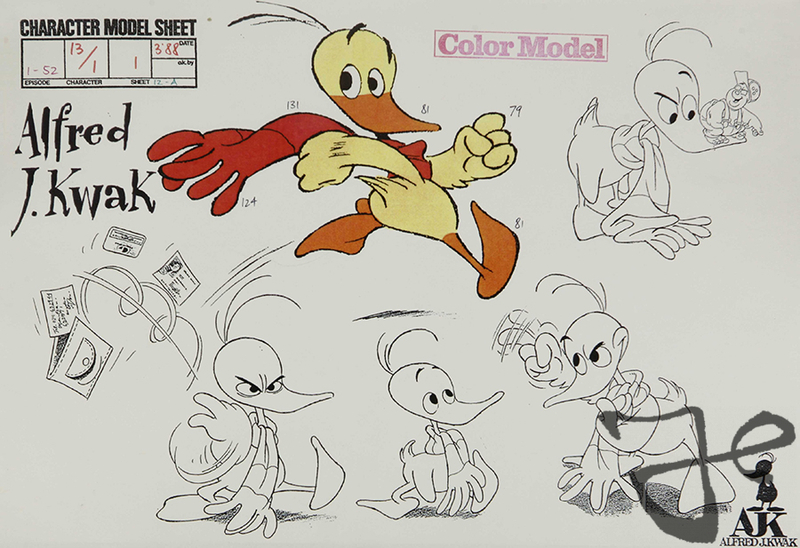 Once the characters were completed in August 1988, the designs were collected in a book called Character- and Color-Designs for Alfred J. Kwak, which served as an instruction guide for the animators in the Japan, where the actual animation was done. 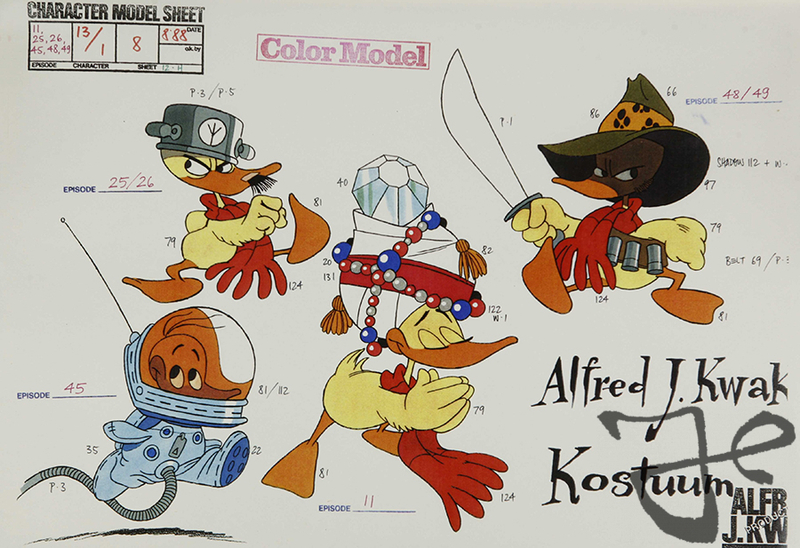 The book contained model sheets that explained the structure of the characters, color codes, costumes designs, and character comparative sizes. 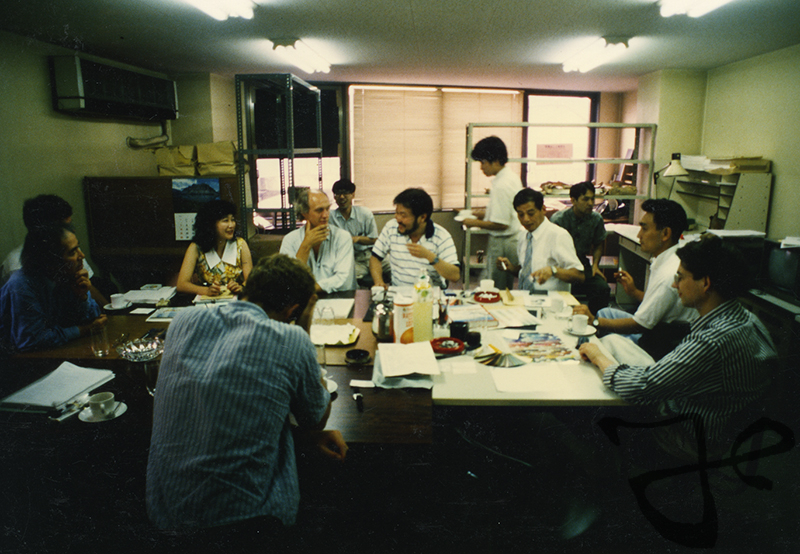 When the production continued in Japan, Harald Siepermann spent several weeks at the studio in Tokyo to supervise the production, explain the background of the stories, develop storyboards and explain the animators how to draw the characters. 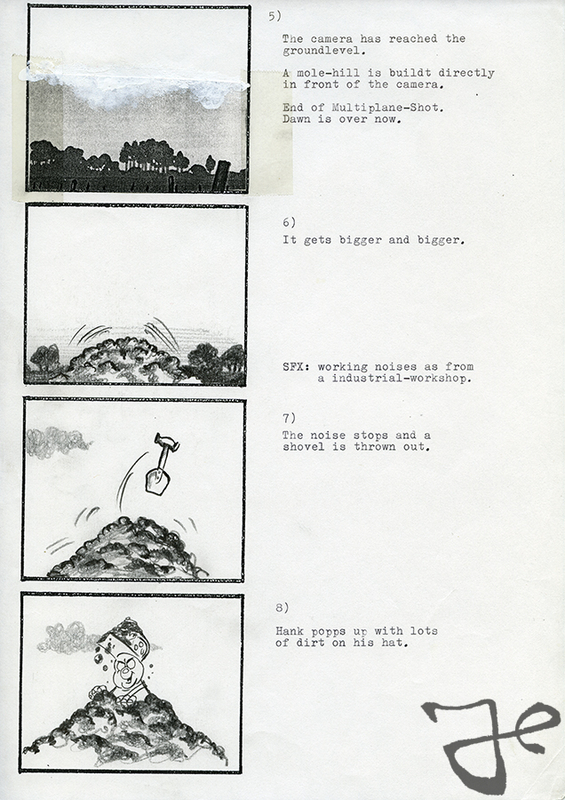 Also when Siepermann returned to his home in Germany, he remained the first person to consult the production and to approve the storyboards for each episode, and create additional characters when needed. 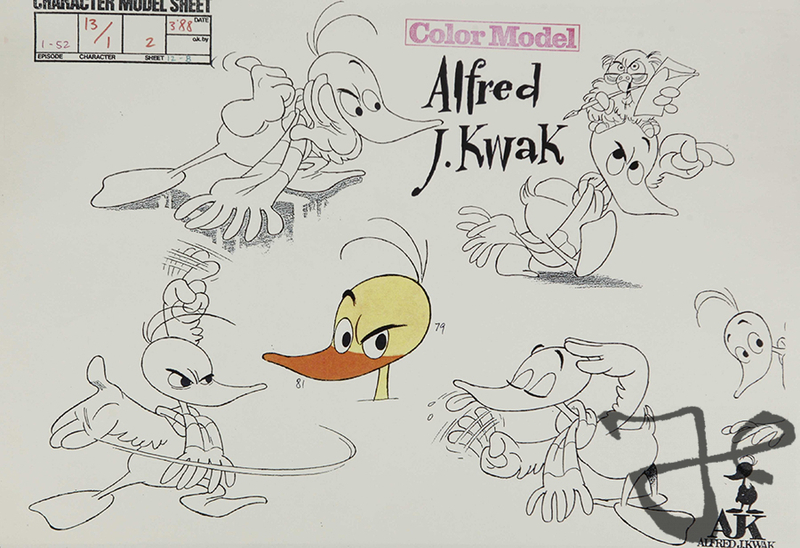 After Alfred J. Kwak premiered in Japan the episodes were aired on a weekly basis. 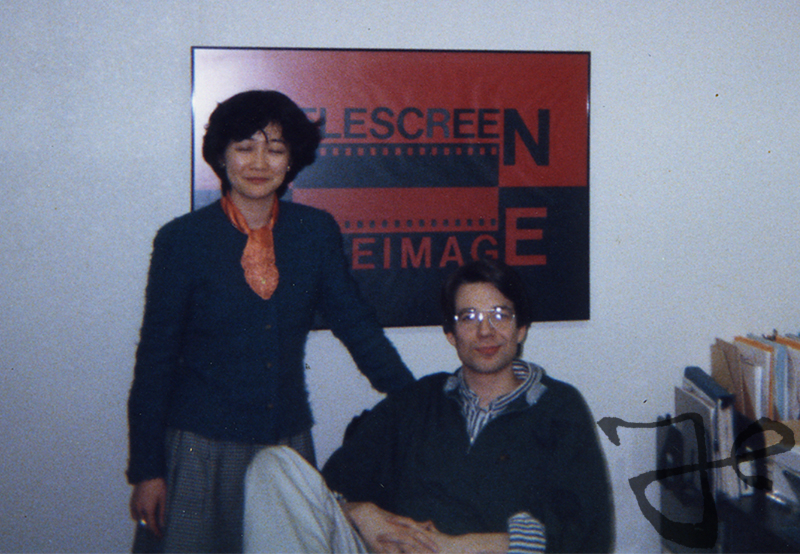 On December 24, 1989, the series premiered in the Netherlands, and a year later in other countries around the world as well. 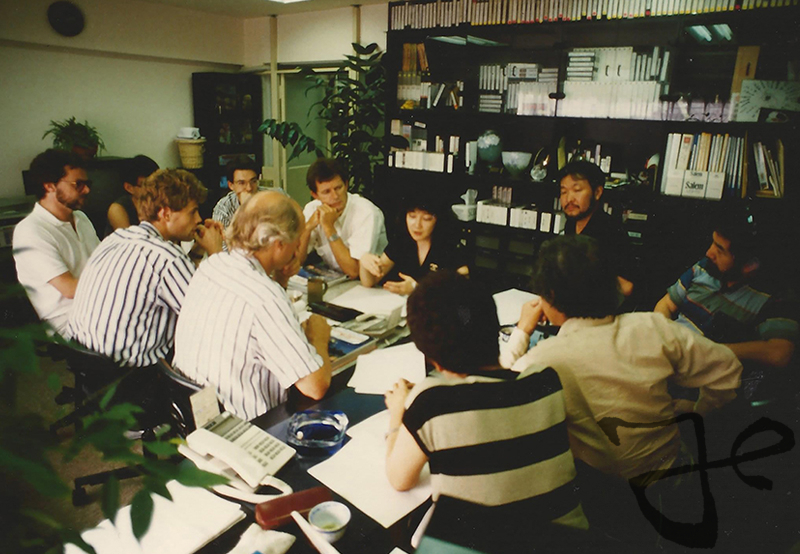 In many countries the series became an immense success and a merchandise phenomenon.